This is one of the big differences between the two types of LSAT tutoring. Online tutoring can be done from anywhere in the world, so if you live in another country, or far away from a large city (where most LSAT tutors reside), online tutoring is a perfect solution. All you need is access to a computer and a decent internet connection. There is the further benefit of having no outside distractions, and no hassle with meeting a tutor in a classroom, the library, or at your home. While in-person tutoring limits you to the LSAT tutors who are in your physical vicinity, online tutoring allows you a choice of tutors from across the country. This is especially helpful if, for some reason, you aren’t partial to your tutor’s style (rare, but occasionally it happens). 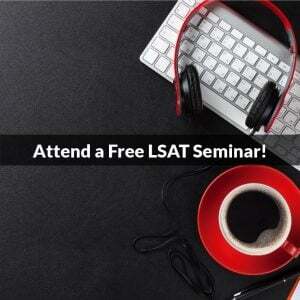 In those instances, another LSAT tutor can be found quickly and easily. Both types of tutoring are designed to accommodate your schedule, and so there is no difference between the two types here. The cost for the two types of LSAT tutoring is identical, so price won’t be a factor in the decision you make. 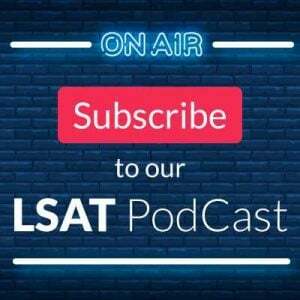 In the final analysis, the difference between the two types of LSAT tutoring is really negligible. Some people prefer the meeting their tutor face-to-face, and for them in-person tutoring will always be preferable. But, for others, online tutoring offers them choices and access they never would have had in past years. 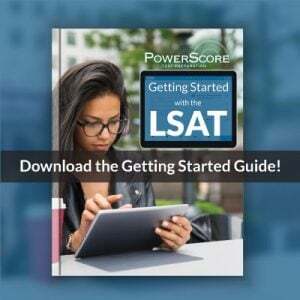 Which kind of LSAT tutoring do you prefer? Please let us know in the comments!